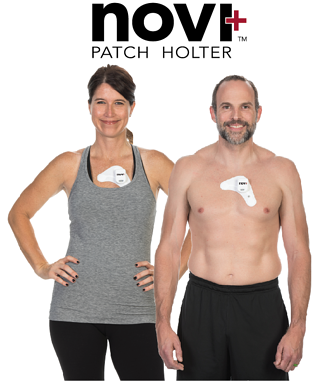 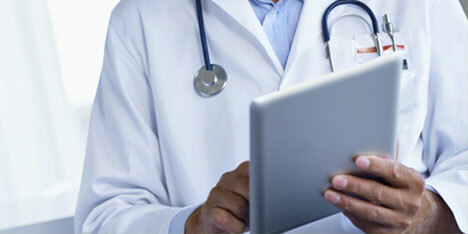 Your patients will love our newest patch Holter. 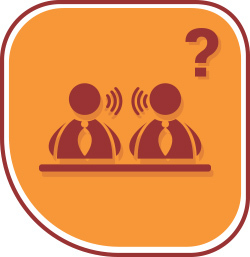 Because the novi+ is integrated with ScottCare’s feature-rich HolterCare™ software, clinicians can easily record and report on patients’ ambulatory ECG and cardiac related symptoms. 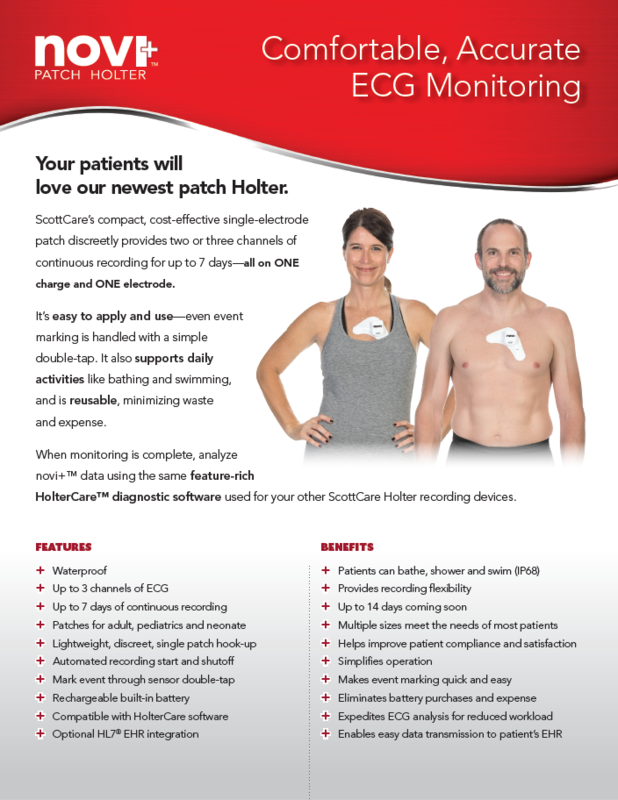 Current ScottCare customers who already own Chroma2 or RZ153+ Holter recorders will be able to quickly integrate the novi+ and its data into their monitoring workflow.